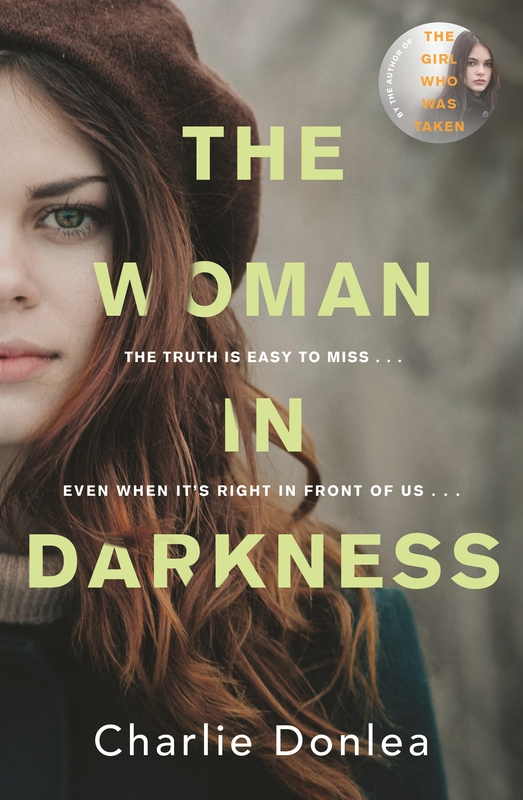 After taking on true crime podcasts in his last novel Don’t Believe It, Charlie Donlea has delivered something different again in the psychological thriller The Woman In Darkness. The set-up is intriguing. Rory Moore is a forensic reconstructionist. Her speciality is going over a cold case crime scene and files, putting herself in the minds of the victim and perpetrator and making a breakthrough. When the book opens she has been commissioned by a man called Byrd, at the recommendation of the police, to help find out who strangled his daughter. But her work is interrupted when her lawyer father dies and she has to take on one of his ongoing cases, the parole hearing of a man accused of killing his wife forty years before. Forty years earlier, in 1979, Angela Mitchell finds her obsessive compulsive behaviour driving her to look into the disappearances of five women in the Chicago area. As she comes closer to the truth, her condition starts to take hold and she is unable to tell the difference between paranoia and what might be a real threat. The Woman in Darkness is more thriller than crime novel. From about half way through it is clear who the killer is and what his motivations might be. After that Donlea leans into the tension both in the past and the present of the events in 1979 and their aftermath. There are plenty of clues for astute readers as to some of the final revelations. But Donlea is not interested in hiding things from those readers but rather exploring the impact of those revelations on his characters and how they reconsider their own relationships in light of their discoveries. The Woman in Darkness is another different style of thriller from Donlea and shows a novelist who is constantly challenging himself to do something new. At the same time he also seems determined to keep exploring the genre in new ways, which can only be a good thing for the crime and thriller readers.